Never venture offshore without a range of flares. We only stock up todate flares to ensure you enjoy a full 3 years of operational use. 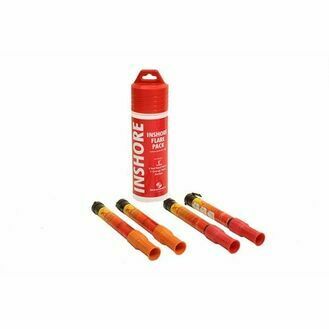 Inshore flare pack: Ideal for inshore use - generally considered to be within 3-4 miles of land. 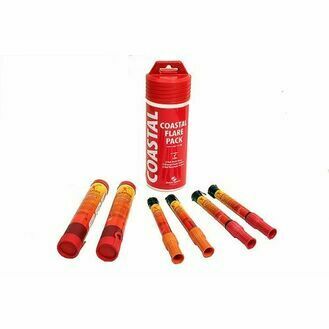 Costal flare pack: Suitable for use further away from land, the coastal kit contains two parachute rockets. These stay aloft for much longer than the mini Rockets, and can give visibility over the horizon. 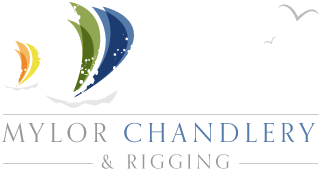 We normally recommend Coastal Kits for vessels venturing between 5 to 12 miles from land. 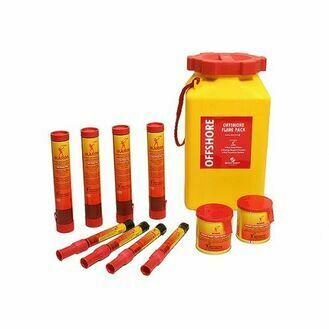 Offshore flare pack: The Offshore kit is normally recommended to vessels travelling more than 12 miles from land, undertaking Channel crossing or Blue water sailing. 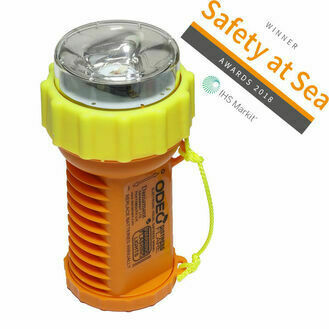 The Offshore pack doubles up on the rockets and red hand flares supplied in the coastal kit and exchanges the hand smoke flares for larger, buoyant floating smoke flares.